Frustrated with your current telecom provider? Cost and complicated billing hurting your bottom line? 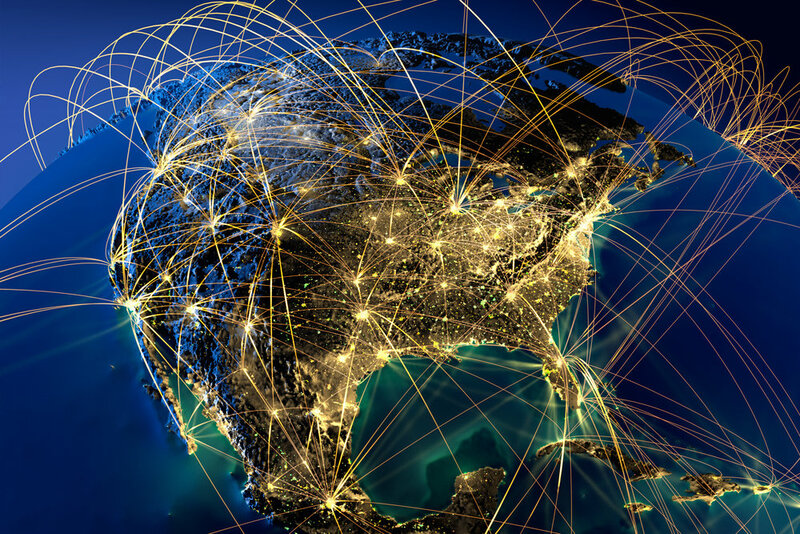 utilize your existing data connection for your Hosted PBX or we can provide an Integrated Managed Data Service for your voice service. 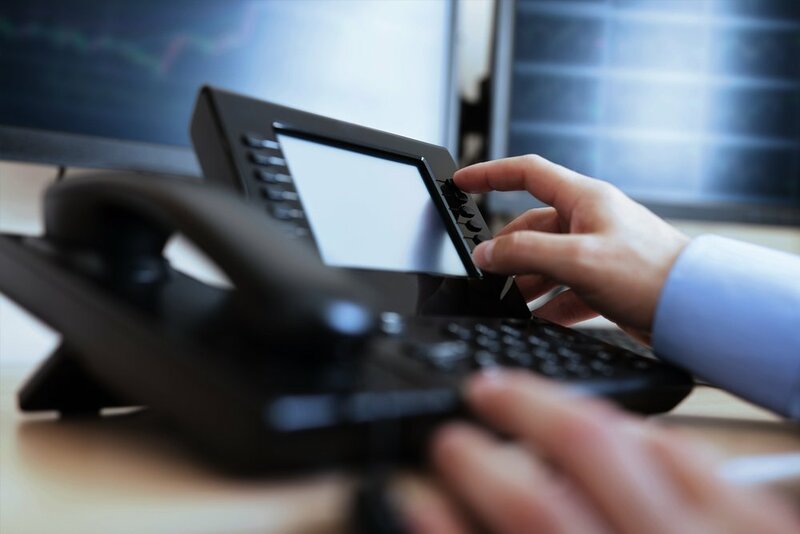 We have designed solutions for SOHO, Small to Mid SIzed Businesses and Enterprise Voice Solutions. 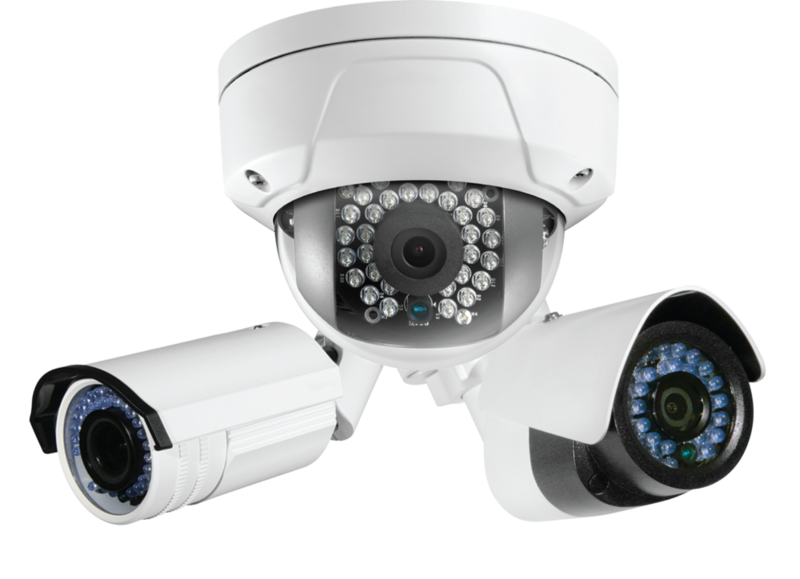 Imagine integrating your security cameras with your phone system and talk to the person thru the camera via your Desk Phone, PC or Cell Phone. HIPAA and PCI Reporting and Security made easy and cost effective. — CEO OF A NATIONWIDE SERVICE COMPANY. ALL EMPLOYEES WORK FROM HOME. Multiple locations, mobile workers?? No problem! We have you covered with the solutions that fit your business. Click the map to see the real time attacks we are blocking for our SimpleWan Clients. Most companies save from 40% to 70% on their bill with My Fon Company! Start saving todaY.